Yearning to know the best ways of preserving garlic’s anti-cancer properties? Here’s a primer, based on advice from Dr. Suhasini Modem, a PhD in plant physiology at Michigan’s Wayne State University who studies the potent species. 1. Smash, crush or cut it, and then let it sit for 10-15 minutes or so before using it. That will allow the enzyme allinase to convert the compound allin to its active form, allicin, which fights cancer, Modem says. “ Finely sliced garlic should be stable for a few (4-6) hours at room temperature,” she adds, and 2-3 days in the fridge. Don’t waste your money on pre-chopped versions; they’ve lost their potential. 2. Eat garlic raw. By adding garlic raw at the end of your recipe, instead of cooking with it, you’ll preserve all the anti-cancer properties, says Modem. Sauteeing garlic at medium temperatures for 2 minutes completely destroyed its ability to inhibit the growth of cancer cells, Modem discovered (and yes, she let the garlic sit before cooking it.) Boiling garlic also destroyed its anti-cancer benefits, she found. On the other hand, other researchers have found that cooking garlic (microwaving for 60 seconds, cooking it 45 minutes in the oven) partially—but not totally– destroyed its anti-cancer properties, again assuming you let the garlic percolate. My take on the conflict? Your decision, but in this case—albeit not always—raw’s the safer bet. Of course, if you want to cook garlic because you like the taste of it, you can always increase the anti-cancer benefits by adding some raw garlic at the end of the cooking process. 3. 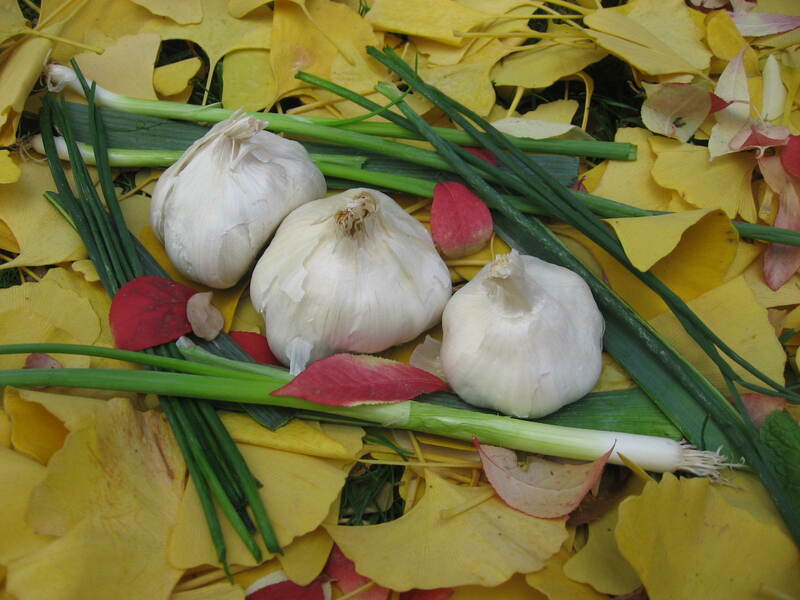 Combine your fresh, raw garlic with other healthy foods–perhaps with olive oil, Modem suggests. Or according to an Italian study, perhaps with onions, and as studies from India indicate, tomatoes. Have you ever tried Indalian onions? It seems that Italy and India have lots of anti-cancer cooking secrets. This entry was posted in Alliums (onions and garlic), Blood Sugar, Cooking Tips and tagged anti cancer dietary strategies, anti-cancer, anti-cancer diet, anti-cancer foods, anti-cancer recipes, cancer prevention, foods that fight cancer, healthy eating, healthy foods, recipes by hsugarmill. Bookmark the permalink. I eat fermented garlic that I buy at a Korean vegan restaurant in Chicago called Amitabul. I call it garlic candy because it’s so delicious!